When you donate to AFS you become part of a global community of supporters of AFS in its work to connect lives and share cultures. Your donation will help to transform the lives of millions of AFS participants, families and individuals that share a commitment to help build international understanding by helping people from different parts of the world live an intercultural learning experience. Why give to AFS Philippines? AFS Philippines is a registered not-for-profit and charitable organization. Donations to the AFS Scholarship Fund are 100% tax deductible, and, within the provisions of the Fund, are used to provide scholarships to Filipino students in an AFS program abroad. Depending on the value of your donation, it will either be used individually or in conjunction with other donations to fund scholarships for AFS outbound programs to Filipino students, on the basis of merit and/or financial need. How can you give to AFS Philippines? You can make a one-off or regular monthly donation to the AFS Scholarship Fund by clicking here. You donation to the Fund can be claimed by you as a tax deduction. If you wish to make a donation to AFS Philippines outside the fund for other purposes, please email AFS Philippines.  Account name: AFS Intercultural Programs Philippines Foundation, Inc.